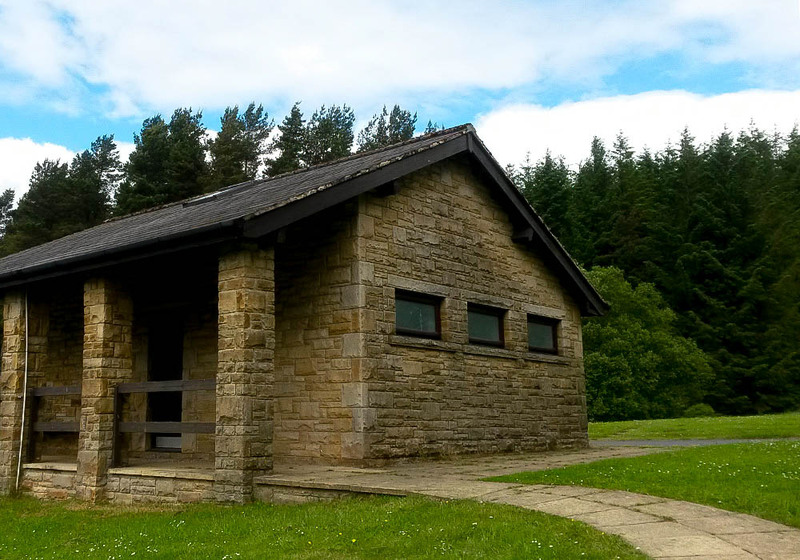 Our Newcastle team have been working with Northumberland Water Ltd (NWL) at Kielder Reservoir, to understand the location’s importance to bats. 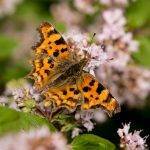 We are now helping NWL to make long term decisions about how best to take account of these protected species. 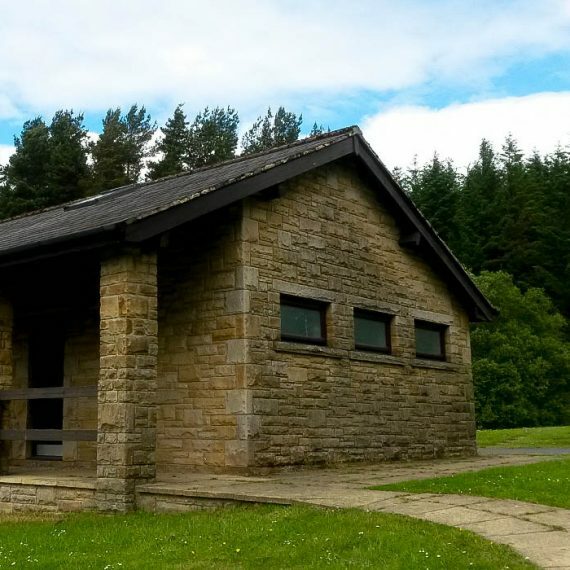 BSG Ecology was appointed in April 2016 by NWL to provide ecological support for an environmental screening assessment into a proposed capital works and investment programme for a range of their properties in and around the Leaplish Holiday Park at Kielder Reservoir, Northumberland. The work, which includes a number of re-roofing, reconfiguration and routine maintenance tasks, all form part of a larger capital investment and redevelopment plan for the Leaplish Holiday Park site. 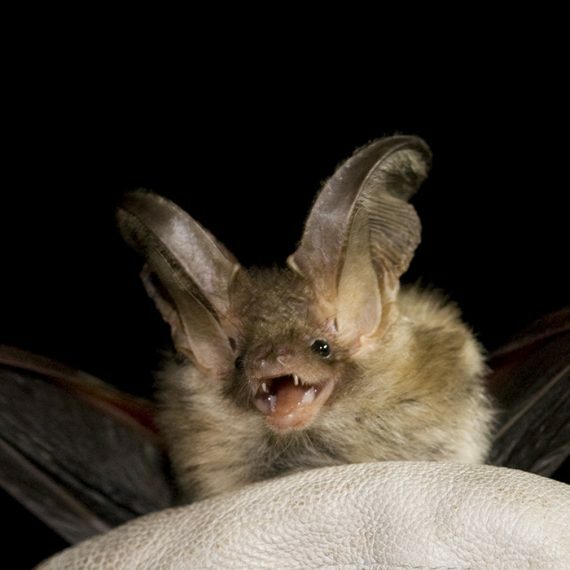 The proposed work has the potential to impact on bats and their roosts. Previous work completed by BSG Ecology in 2015 confirmed the presence of a small common pipistrelle maternity roost within one of the buildings on the holiday park site. During the 2015 work, habitats and structures were assessed as being of high potential value to roosting, foraging and commuting bats. This led to further survey work prior to any works going ahead, to ensure the work was compliant with the relevant nature conservation legislation. 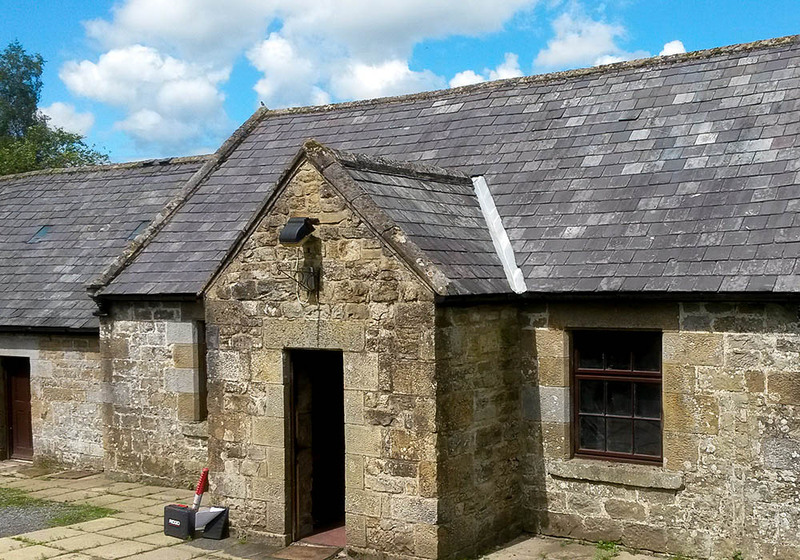 In June 2016 BSG Ecology staff, with support from NWL’s own conservation team, undertook a comprehensive daytime assessment of eight buildings including houses, a toilet block, maintenance buildings and other associated structures. The survey found evidence of bat presence including individual bats, urine staining and droppings in all but one of the eight structures surveyed. Roosting locations varied both in the number of bats, and the species present (based on the evidence recorded). In some locations individual and small groups of bats were also observed roosting. Samples of bat droppings were collected and sent to the University of Warwick to undergo DNA analysis to establish which species of bat were present. Following the initial daytime survey work, BSG provided NWL will a full debrief of the initial survey findings. This process allowed NWL to understand the implications of what had been recorded, and to assess the impacts of their proposed work programme. Further work was then commissioned for those locations where protected species licensing was likely to be a requirement. Dusk surveys were completed at each building, giving a more detailed picture of bat usage within the site. Light levels within the survey areas were found to be very low, even prior to sunset, so to improve survey accuracy, thermal imaging and infrared cameras were used to complement the more traditional dusk survey techniques (visual observation aided by an ultrasonic bat detectors). 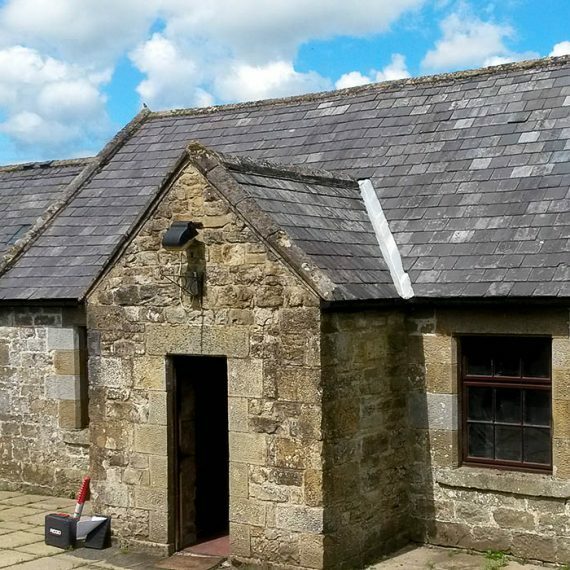 The buildings were found to support roosts that ranged in conservation significance from small day roosts used by individual common pipistrelle, soprano pipistrelle and brown long-eared bats, to two large soprano pipistrelle maternity roosts, which supported several hundred bats. The survey also highlighted a number of additional roosts in buildings close to those being surveyed. Most significantly this included a likely maternity roost for up to 60 whiskered bats (confirmed by DNA analysis). This information was passed on to the NWL conservation team to aid in their growing understanding of the use of the Leaplish area by roosting bats. The results of the survey highlighted the need to manage potential conflict between guests staying within the Holiday Park and the resident bats. To help address this BSG Ecology has been appointed to provide relevant training to all NWL site staff at Leaplish in the spring of 2017. 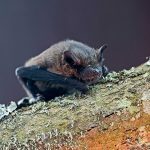 This training will cover basic bat ecology and their protected status; and will also identify the appropriate course of action should guests raise concerns about the presence of bats. BSG will also be providing input into the emerging NWL Kielder Bat Strategy, currently being devised by NWL’s conservation team. This strategy recognises the importance of Leaplish as a site for roosting bats in the context of both the site and the wider landscape. 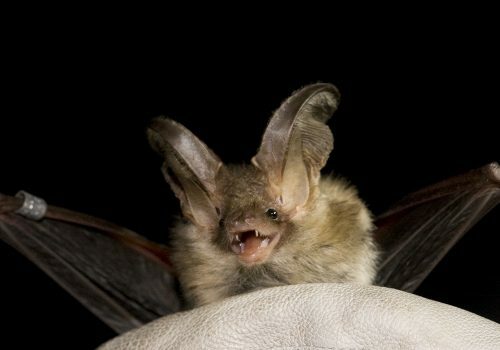 The document will provide a long-term strategy for the management and improvement of the resources available to bats within the NWL land holding at Kielder.